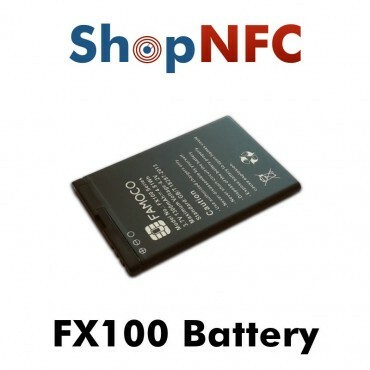 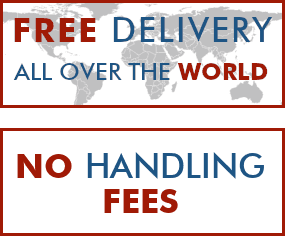 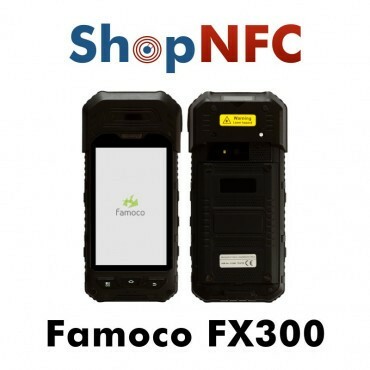 The FX920 accepts any printed ticket with barcode as it features an optical scan engine and it also supports contactless travel card using NFC technology. 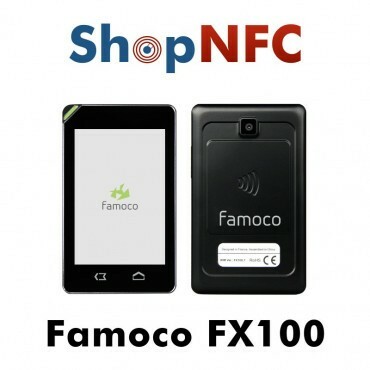 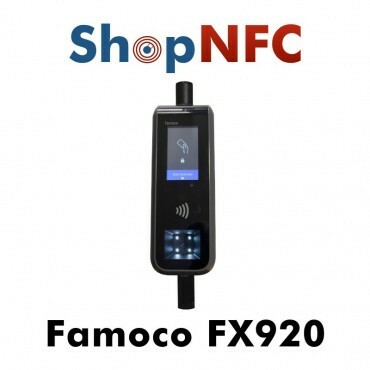 The Famoco FX920 has been developed to meet the needs of public transport companies, transport operators and transport solution integrators. 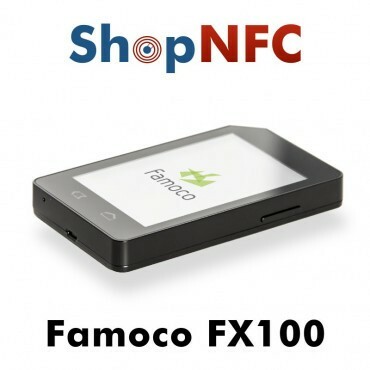 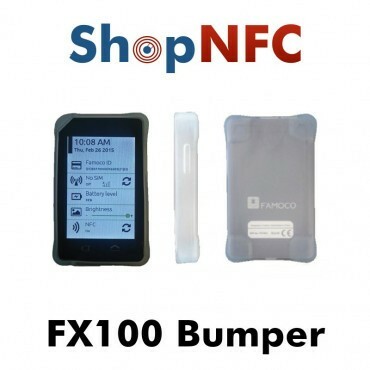 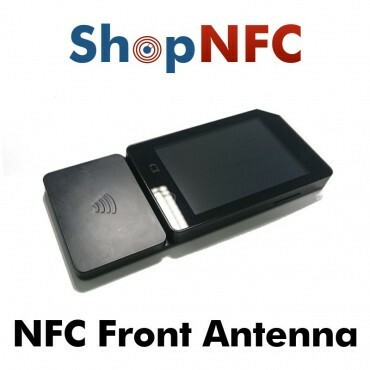 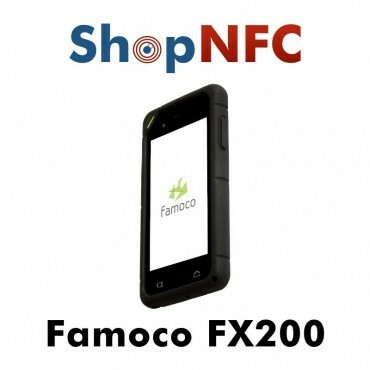 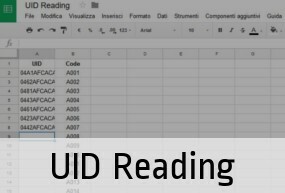 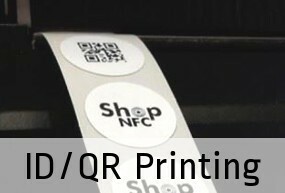 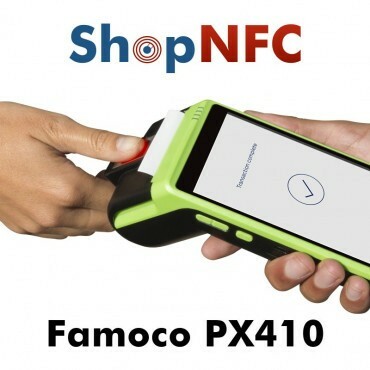 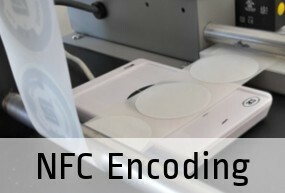 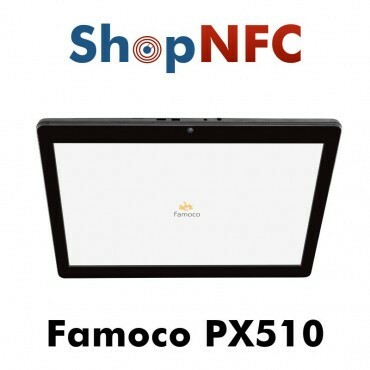 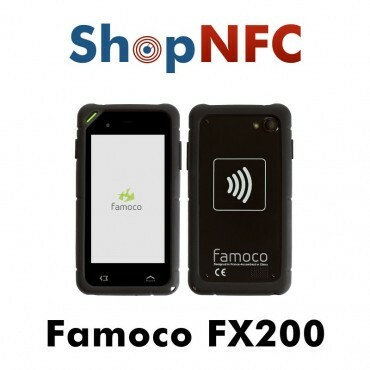 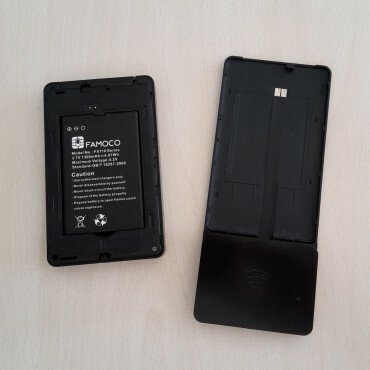 Thanks to the optical reader and the NFC sensor, the FX920 can read and validate any NFC ticket or with barcode/QR printed tickets. 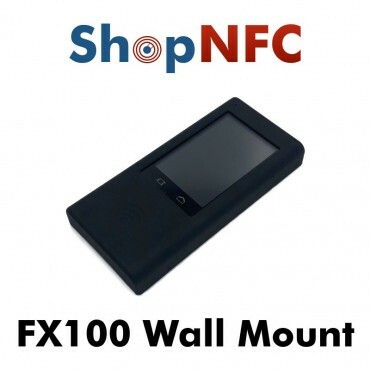 The FX920 has two mounting options: pole-mounted or wall-mounted. 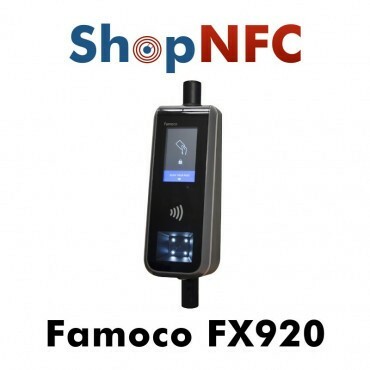 The FX920 is fully certified for public transport: IEC 60068-2, EN 61 000-6-0, EN 55 022 - Class B, EN 50 121-3-2, EN 60 950-1, EN 45 545 -2. 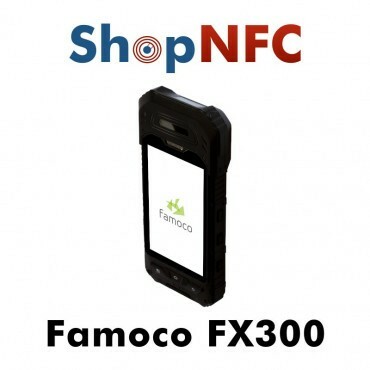 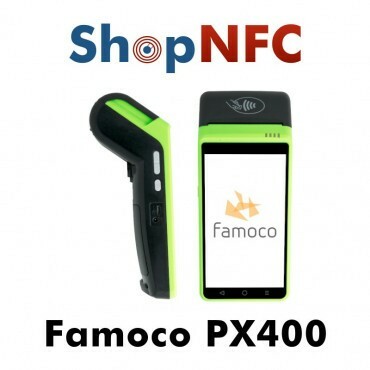 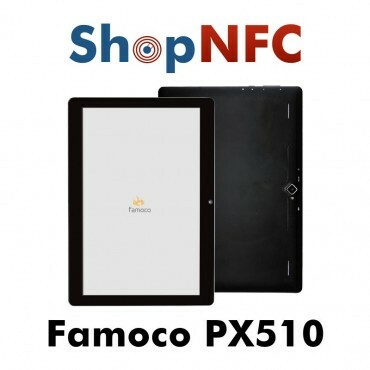 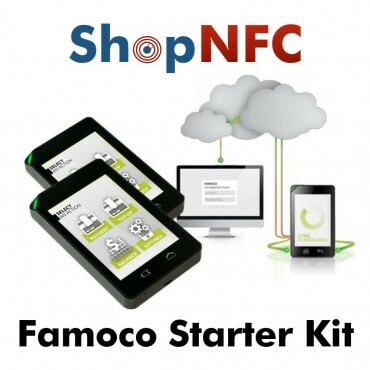 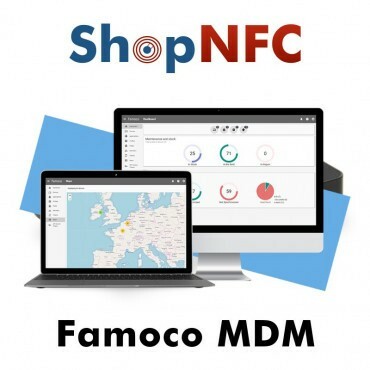 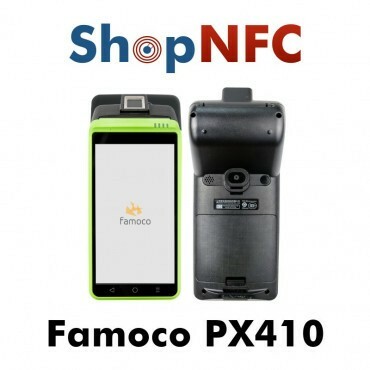 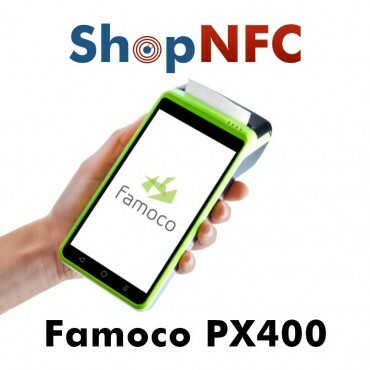 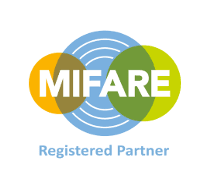 Furthermore, Famoco is part of the Calypso Networks Association as it includes the NFC 14443 A/B/B' module of Paragon ID (formerly ASK).